A bill to create a Public Lands Day and honor the importance of federal lands to the economic and environmental health of Colorado got an important nod from a state House committee on Monday and now heads to the House floor and then likely back to the Senate for what is sure to be a lively debate. Sponsored by Vail Democrat Kerry Donovan, the Public Lands Day bill first passed a full Senate vote in February but was amended to reflect Republican dissatisfaction with federal lands management and a perceived lack of state control and access for extractive industries such as hard-rock mining, oil and gas drilling, cattle grazing and logging. The House State, Veterans and Military Affairs Committee on Monday passed the bill with a compromise amendment supported by some Colorado conservation groups. 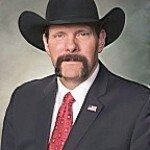 The same committee on Monday rejected a bill passed by the Senate in March that would have created concurrent state and local police powers on federally-owned lands and was viewed as an attempt to assert greater state control. “Coloradans want to celebrate, not seize our public lands,” said Scott Braden, Conservation Colorado’s Wilderness and Public Lands Advocate. “Our legislature [Monday] echoed those values by ending the journey of a unnecessary and legally problematic land seizure bill while simultaneously advancing a bill to establish the first-in-the-nation Public Lands Day. Critics of the police powers bill say it was unnecessary because state and local police already have agreements in place to work with the federal government on public lands owned by the U.S. Forest Service and U.S. Bureau of Land Management in the event of an emergency. 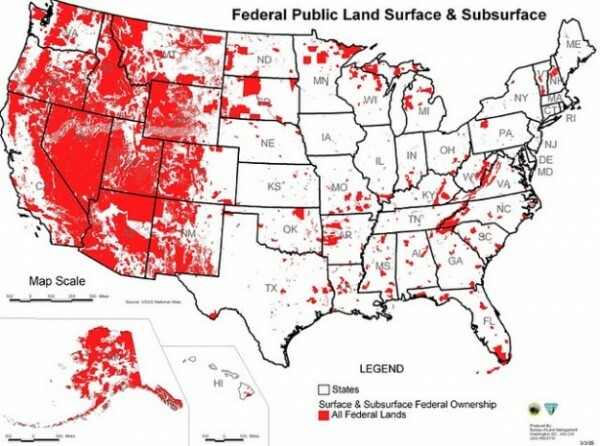 “It’s something that’s still on a lot of people’s minds as far as who controls the land, whether it’s local or the federal government,” Baumgardner said in a previous interview. Last session the senator who represents a vast swath of Northwest Colorado ran an unsuccessful bill to study how the state might assume control of federal lands and the potential economic benefits.